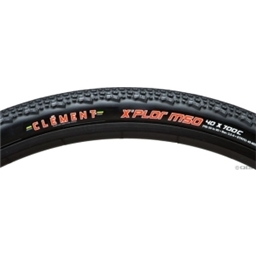 The same line of tires including the popular X Plor MSO, PDX, MSO, and Strada models are now sold under the Donnelly brand. Our stock is mixed. We may make substitutes. You may receive either brand. Clement's X'Plor adventure tire series is designed to bridge the gap between pavement and blazing your own trail. Each tire within this series is designed for a unique set of conditions and environment from off-road touring to gravel racing to just getting outta dodge. Great on mixed surface riding. Mainly use these on gravel and dirt. Seem to wear faster on paved surfaces. These tires are now sold under the Donnelly brand. Roll great and offer a comfortable ride with good traction. I have had a couple that went out of round but they seem to have fixed this problem. 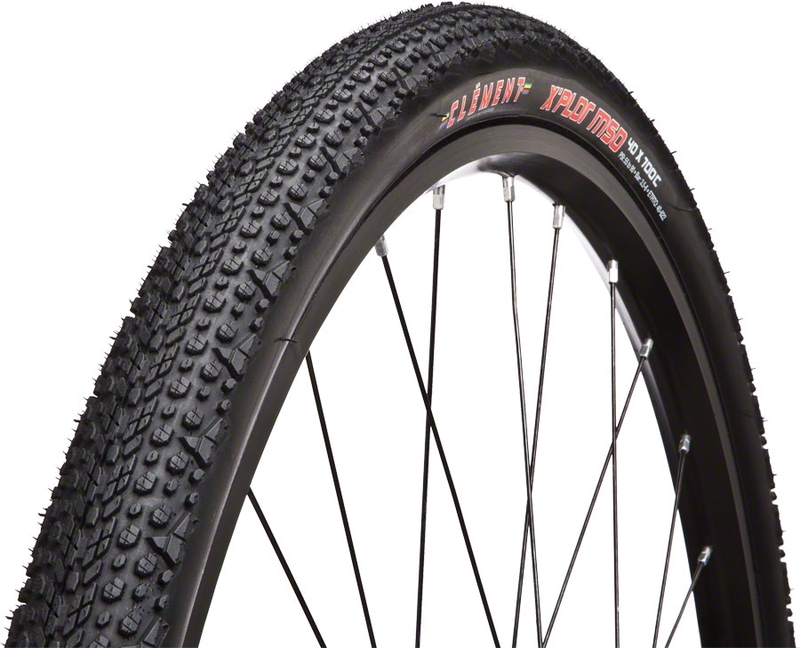 I think this is the perfect tire for dirt/gravel roads and smooth single track. I have been riding them for several years. My only wish is that I wish they were a little cheaper (in price). Tire gives a nice ride. I haven't picked up any stone chip induced flats yet (reason I stopped using Specialized Roubaix). I've only rode on asphalt and hard packed dirt. I still need to ride on gravel. Tire seems to be a bit sticky on asphalt at 26C. This weekend I'll try them at 35C. I miss being able to pump up to 95 psi. The max on these tires are 75 psi. I'm still going to try another brand or two, but at $100/pair this can get expensive. I haven't tried these yet on grass. I'll also look for some hills and see how they climb when it.s 35C.